“Like last year, we expect a competitive season with strong finishes and hopefully a win or two by Homestead. “We’re also aggressively continuing our sponsorship search efforts in hopes we’ll be able to at least double our presence from 2018. For more on Skuttle Tight, please visit http://skuttle-tight.com/ or by calling 1-866-SKUTTLE. Also visit them on Facebook (Skuttle Tight Inc.) or on Twitter @SkuttleTight. For additional information on JJL Motorsports, please visit . 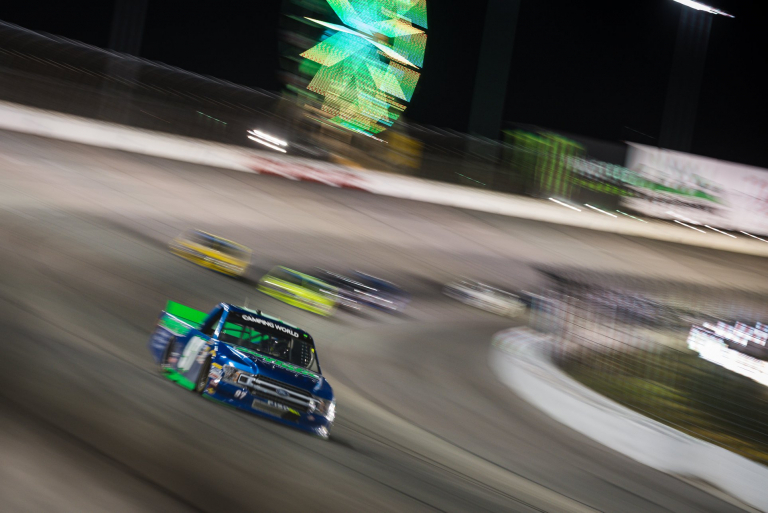 JJL Motorsports is a Driver Development Program with a vision to build long-term partnerships with drivers and sponsors in the NASCAR Camping World Truck Series and the ARCA Racing Series presented by Menards. JJL provides a comprehensive driver development program, competition development, and technical services, testing consultation and driver coaching. 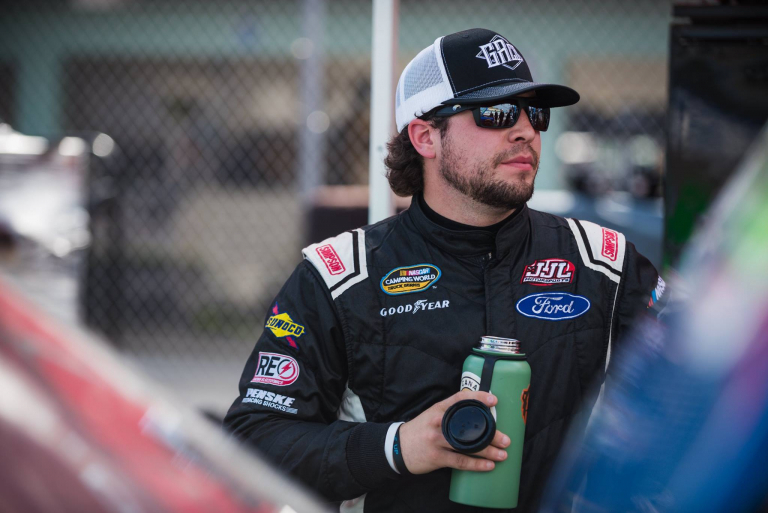 In 2018 NASCAR driver Jesse Little and other available drives will be running in select Camping World Truck Series events and ARCA.